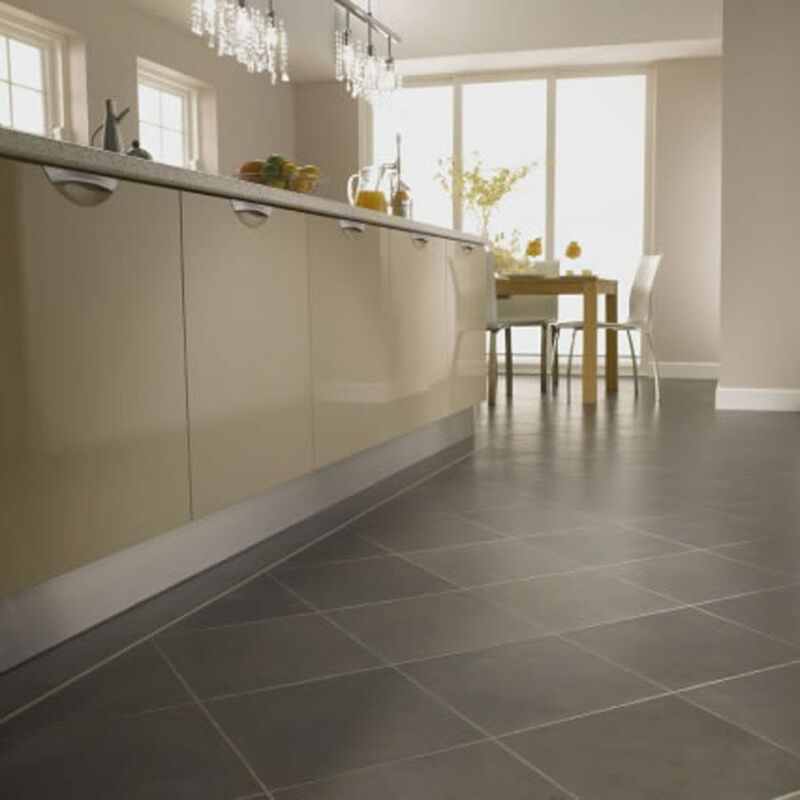 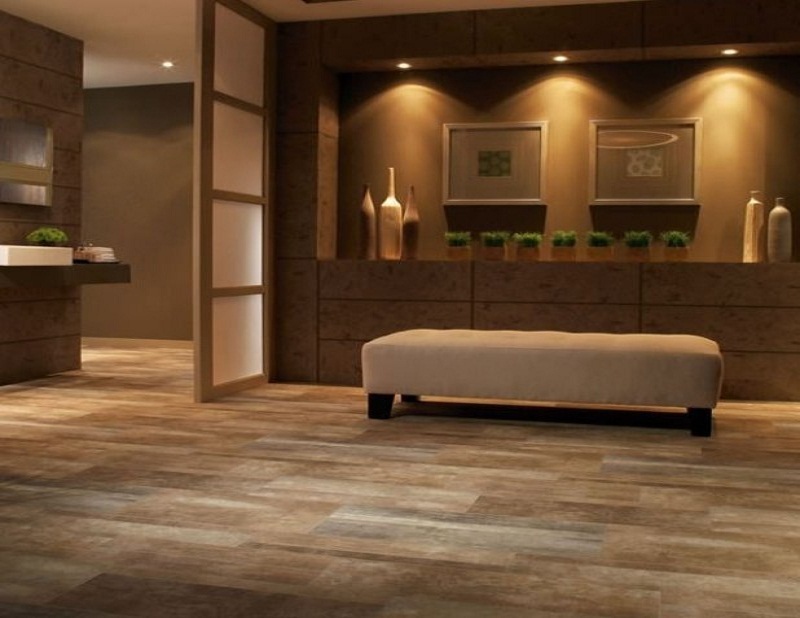 WE ARE THE PROMINENT FLOORING DEALER FOR THE SURROUNDING AREA OVER 40 YEARS! 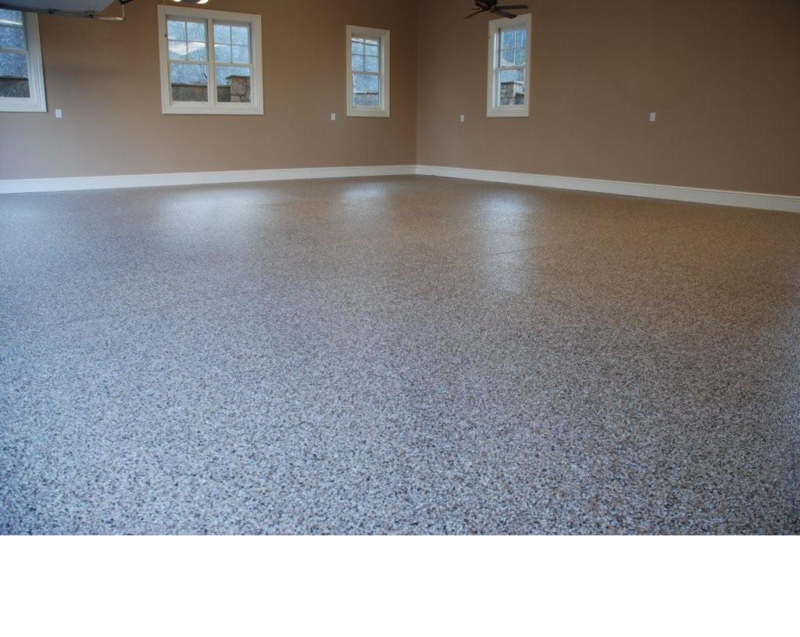 Check out our epoxy flooring options! 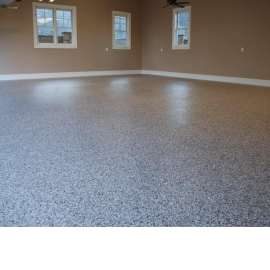 They are great for a garage, around the pool, even basements, or any commercial areas. 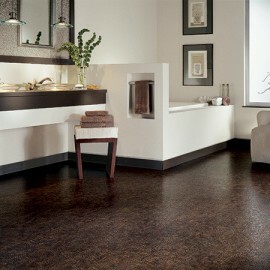 We offer a wide variety of colors and style options. 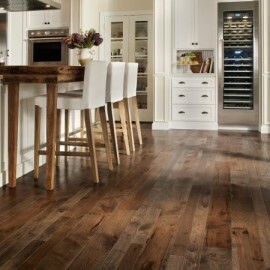 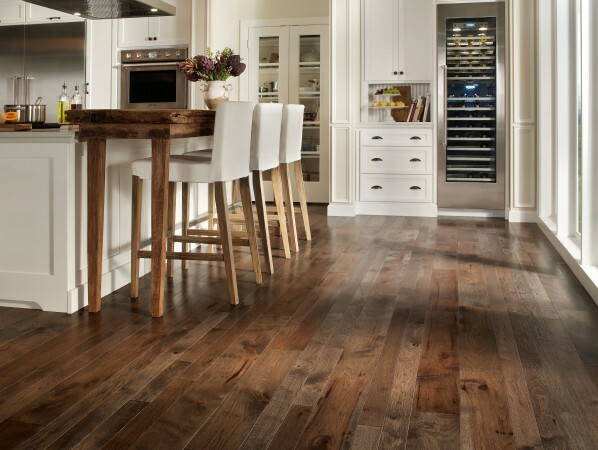 Natures beauty & strength that can live for generations in quality hardwood flooring. 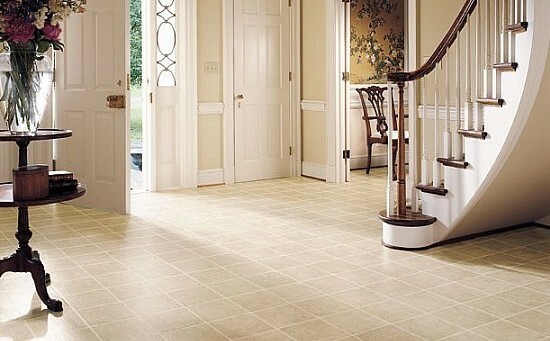 A classic choice that complements homes built yesterday, today, and tomorrow. 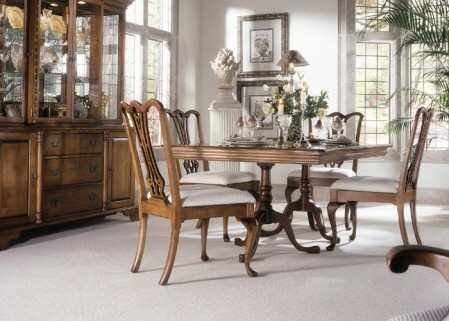 Our professional staff will be pleased to provide you with a free estimate. 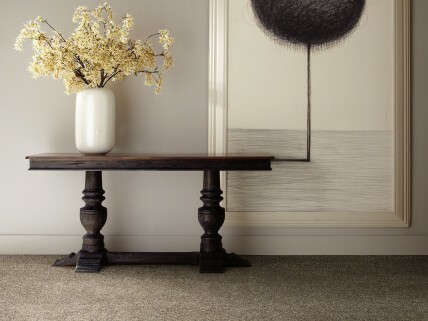 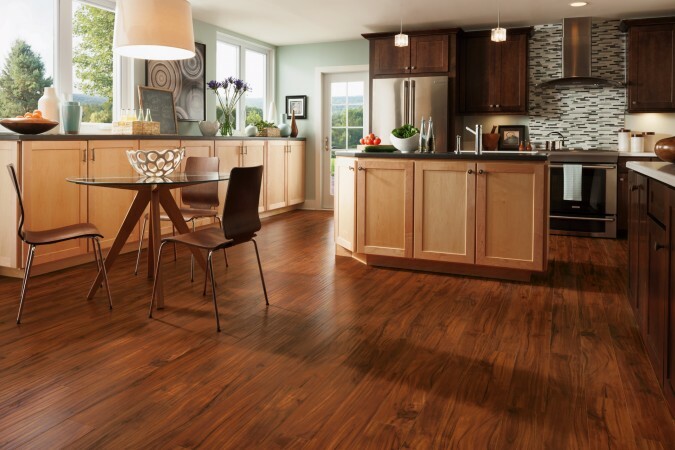 With our wide selection of flooring options we are sure to have what you are looking for. 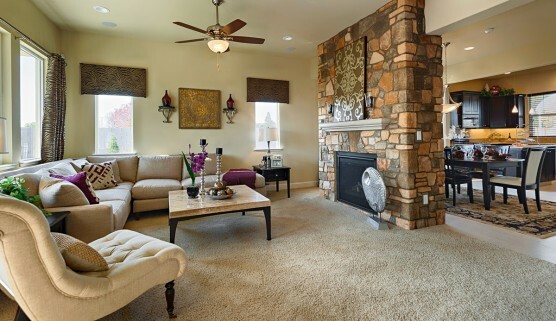 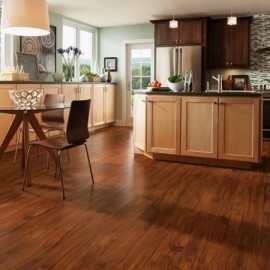 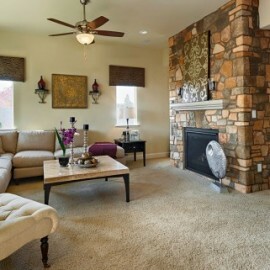 We have flooring options for any room in the house!